Choose size from drop down box. 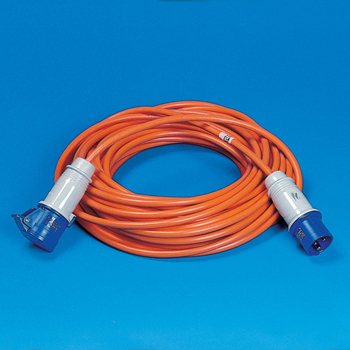 240v Mains connection lead fitted with 16 amp plug one end and socket at the other. Available in 10,15,20,25 metre lengths.